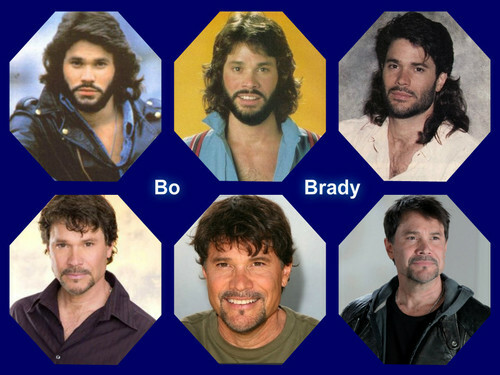 Bo Brady. Bo Brady Days of our Lives. HD Wallpaper and background images in the Days of Our Lives club. Hope he comes back soon!! Missing the Bo & Hope scenes!